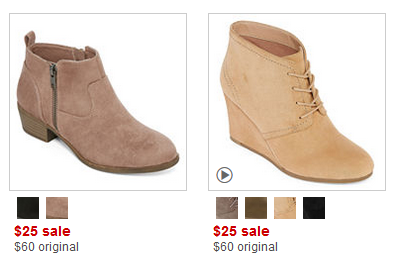 Home > Clothing Deals > Boots for $15! This is the day to to buy new boots. 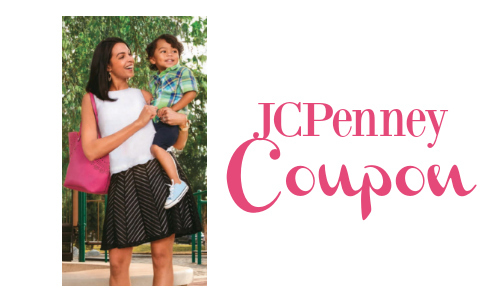 JCPenney is offering $10 off a $25 purchase with the code HURRY39. Boots are on sale for $25 so you can get them for $15 after the code! This coupon is good through 10/29. Shipping is free on orders of $99 or get free shipping to store on orders $25+.